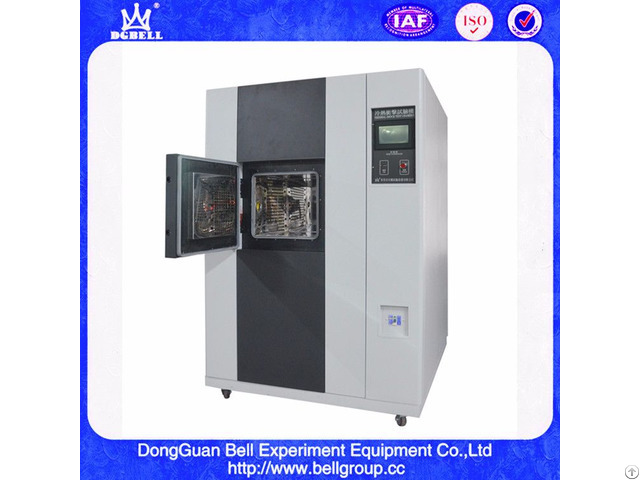 This thermal shock environmental chamber (cold and hot air thermal shock test chamber) is widely applied for electronic and electric products, components and materials by constant high low temperature shock and rapid temperature change reliability test. 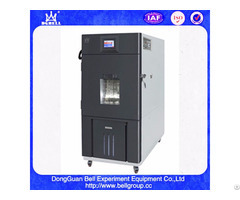 With high precision perfect external design, external with double sides cold rolled plate electrostatic powder coated material, internal with SUS#304 high temperature resistant stainless steel. Insulation material adopt fire resistant high strength PU polyurethane foaming thermal insulating material. More than 20% energy saving is achieved & thanks to the introducing of Japan & German advanced refrigerator control technology. 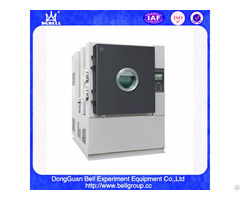 Control system and control circuit components are introduced with famous brand.